Andrea Constand leaves the courtroom after closing arguments on June 12, 2017. The judge declared a mistrial when the jury couldn't reach a verdict after more than 50 hours of deliberation. Bill Cosby leaves a pretrial hearing in a sexual assault case at the Montgomery County Courthouse in Norristown, Pa., on Aug. 22. She said during trial that those pills made her feel "frozen" and pass out. That's when, she says, Cosby assaulted her. Constand reported the assault to the police in 2005 and filed a civil suit against Cosby when prosecutors initially declined to press charges. Ten years later, a judge unsealed deposition testimony Cosby gave during that civil suit, in which he said he did give Constand pills and there was sexual contact the night of the alleged assault. In light of this new information, prosecutors looked at Constand's case again and decided to file criminal charges in 2015. What happened in the first trial: Constand testified. Cosby did not. 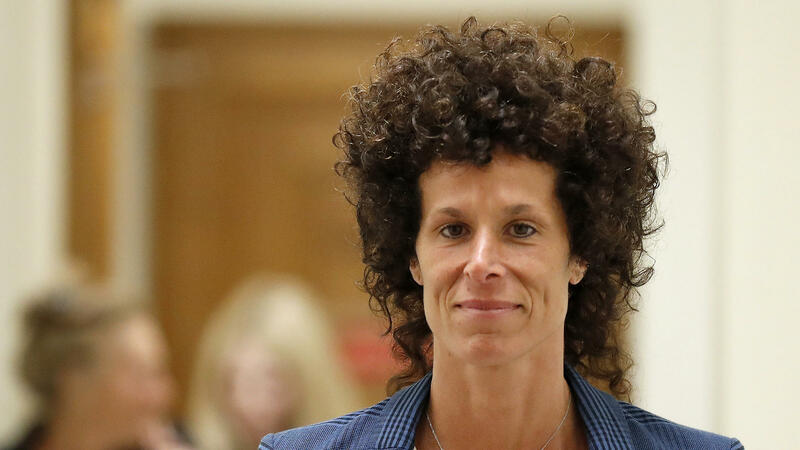 Jurors also heard testimony from Constand's mother, Gianna Constand, and recorded phone conversations between Gianna and Cosby where Cosby offered to pay for Andrea to go back to school. And then, there's the explosion of allegations of sexual harassment and assault against high profile men, known as the #metoo movement, that kicked off a few months after the mistrial. Last year, Cosby's then-attorney, Angela Agrusa, argued that the contact was consensual and romantic. Cosby's defense team also questioned Constand's credibility, pointing to inconsistencies in her accounts to the police. Court documents indicate the defense has asked to call a witness who they say shows Constand planned to fabricate a claim of sexual assault in order to get a big payout. 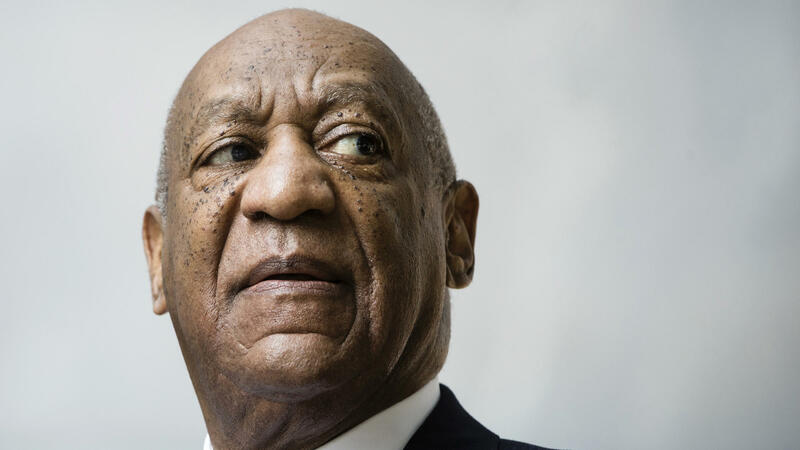 Lawyers may also be able to discuss the money Constand received from settling the civil lawsuit against Cosby in 2006.